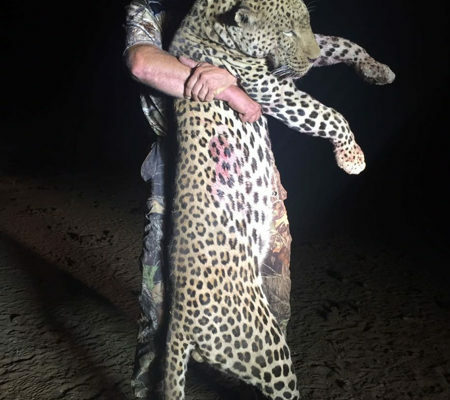 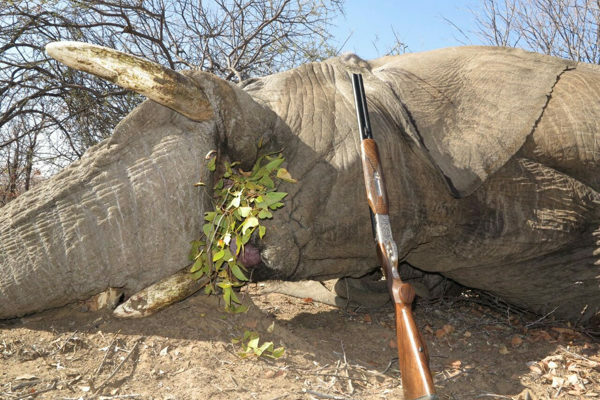 My outfitter near Grootfontein, Namibia has a Leopard tag available and he is offering an all inclusive hunt package for this year. 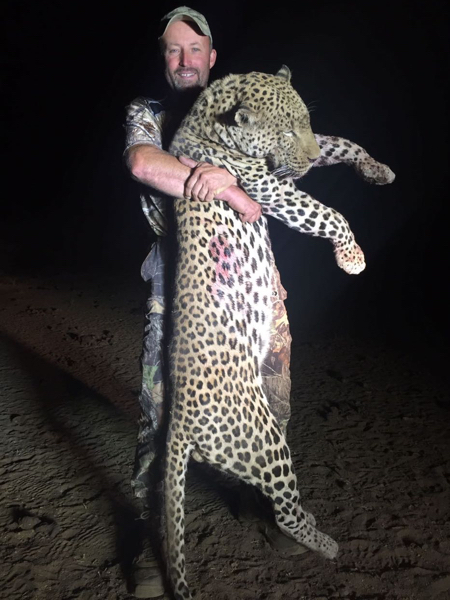 The hunt is 14 days long, plus travel days on either end. 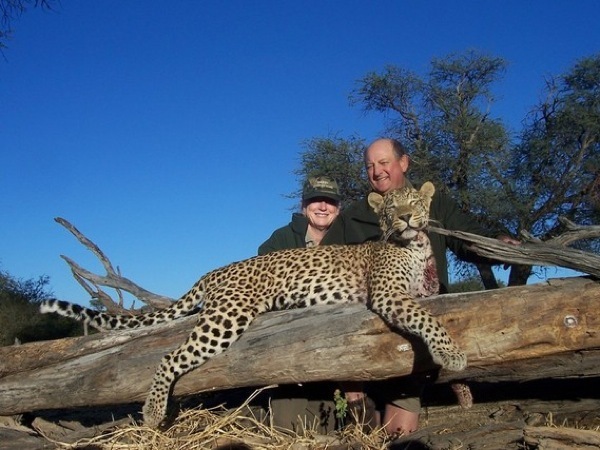 includes, daily rate, PH, staff, meals, lodging, bait animals, license, tag and VAT. 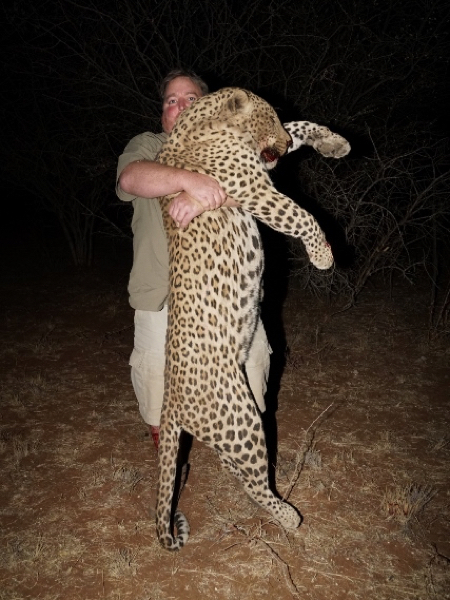 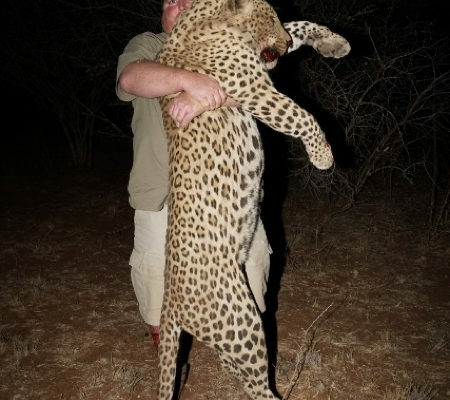 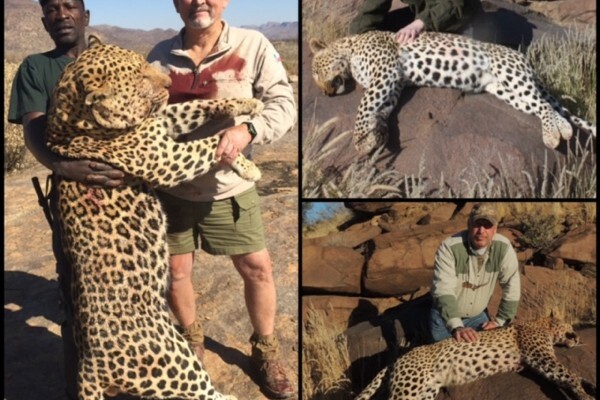 Reduced from $16,000 to $14,000, if a Leopard is not taken the trophy fee of $4,000 is refundable. 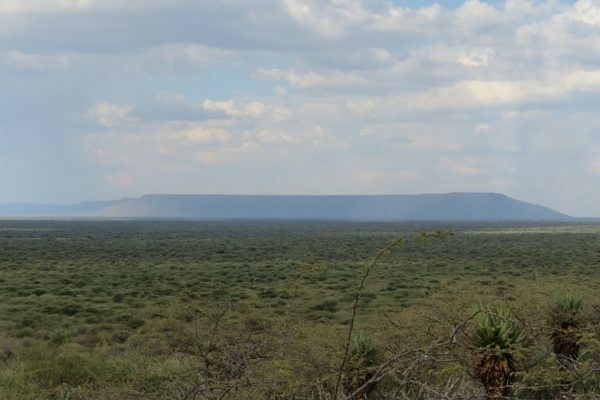 Plains game can be added and the prices are very reasonable. 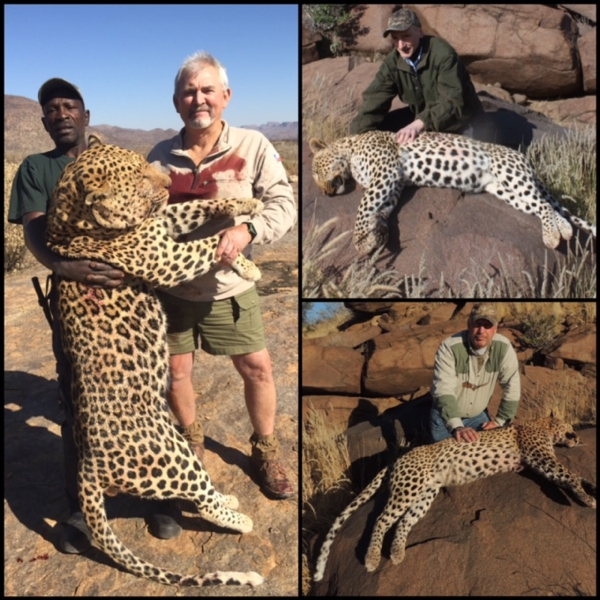 Dates are available through the end off the 2015 hunting season for this discounted Leopard hunt Namibia. 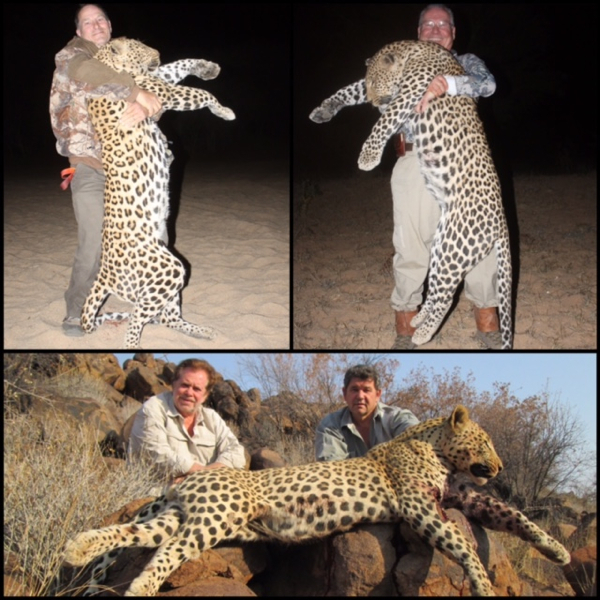 Here is a picture of one on bait now and one that was taken last year. 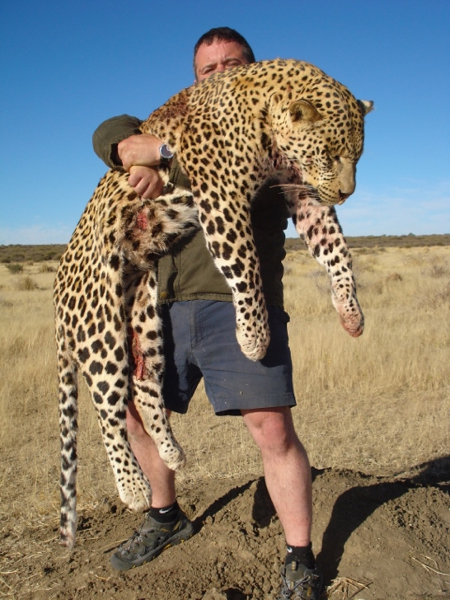 My hunting outfitter near Grootfontein in Namibia has a Leopard tag available and he is offering an all inclusive hunt package for this year. 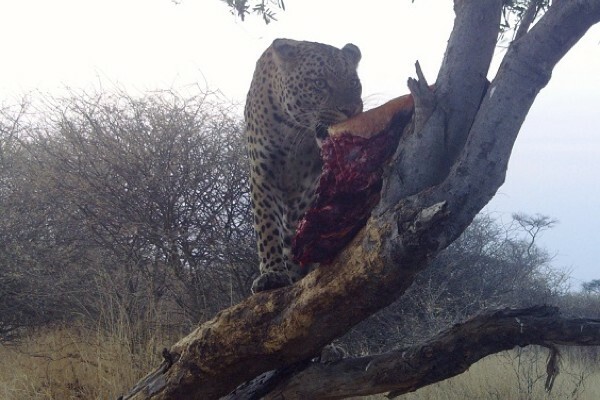 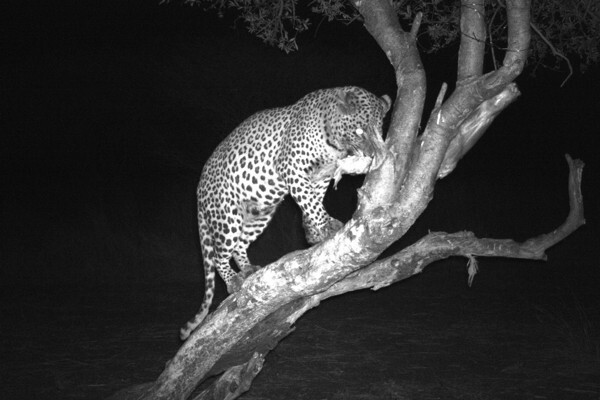 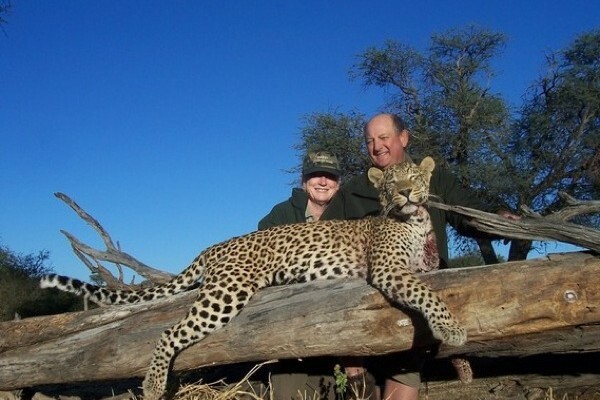 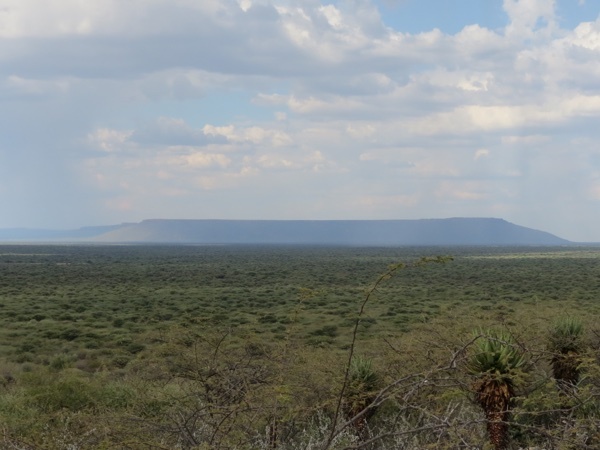 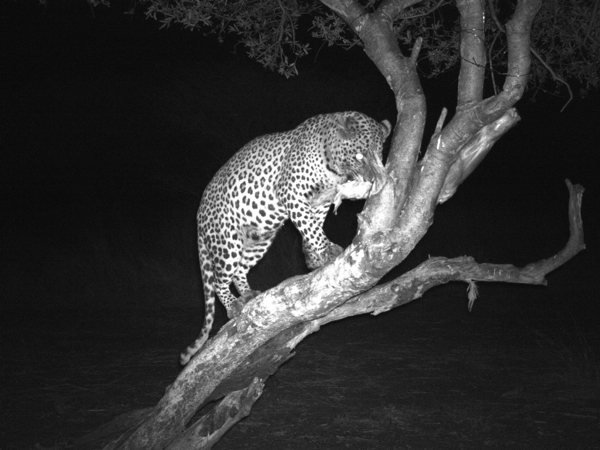 This Namibia Leopard Hunt is 14 days long, plus travel days on either end. 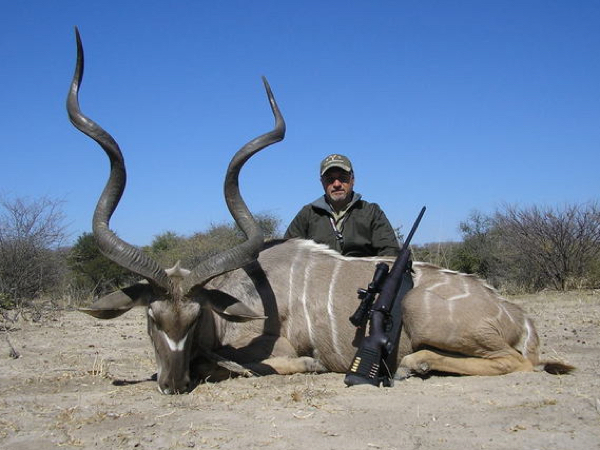 includes, daily rate, PH, staff, meals, lodging, bait animals, license, tag and VAT. 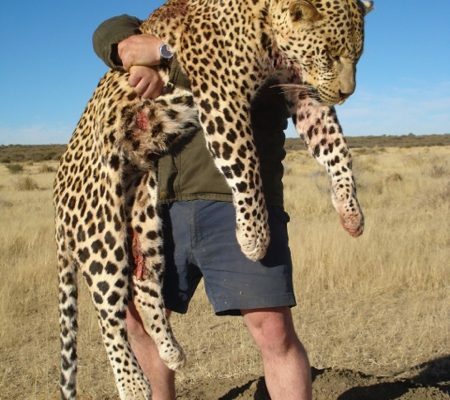 The all in price is $16,000, if a Leopard is not taken the trophy fee of $6,000 is refundable. 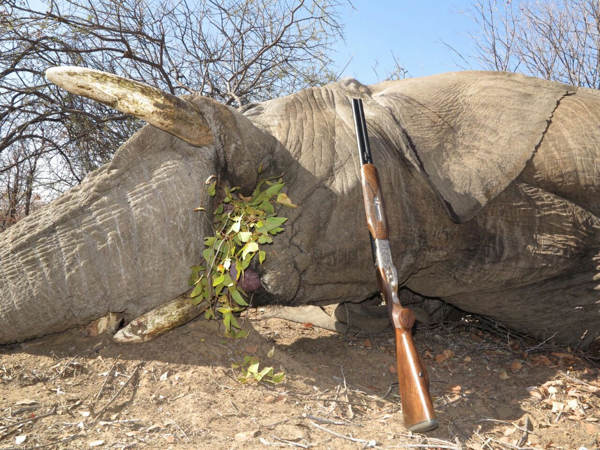 Dates are available through the end off the 2015 hunting season.